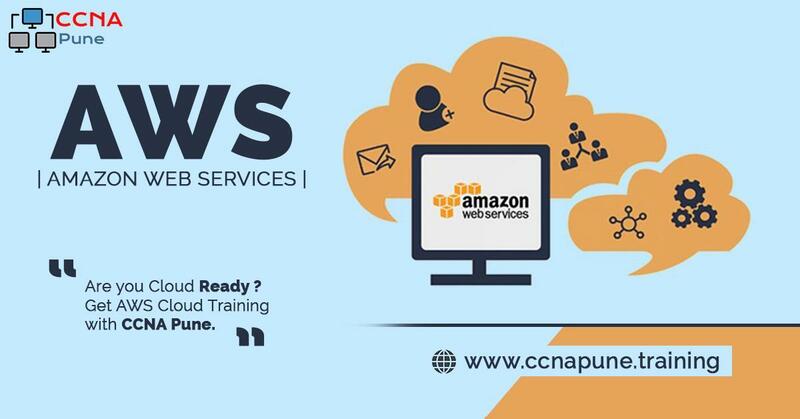 Welcome to CCNAPUNE.Training…!! Congratulations on your decision to start or enhance your career by Learning a CCNA & CCNP Certification.You are entering a field that is high in demand, so your chances of getting a job and becoming a network administrator are excellent!We have everything you need to make your life easier as you begin and advance your career in network and computer systems. CCNA & CCNP certification requirements and different training options are just a few of the helpful subjects you’ll find here.Whether you are currently in the field and want to advance your career to the next level or you are just starting, there are various certifications that will accommodate your goals. 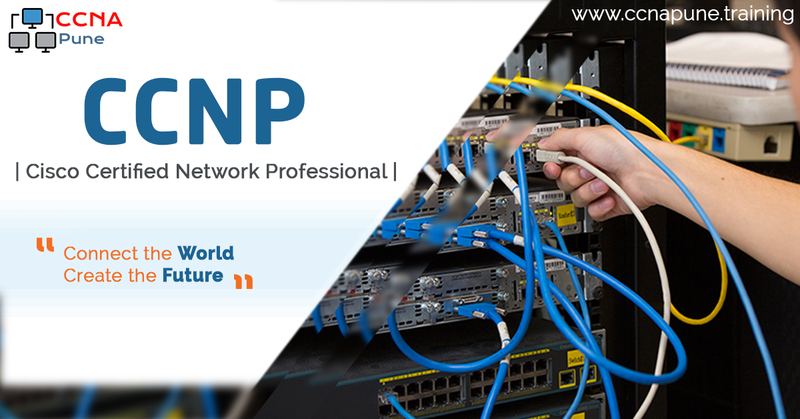 CCNA Course In Pune (Cisco Certified Network Associate) indicates a foundation in and apprentice knowledge of networking. CCNA certified professionals can install, configure, and operate LAN, WAN, and dial access services for small networks (100 nodes or fewer), including but not limited to use of these protocols: IP, IGRP, Serial, Frame Relay, IP RIP, VLANs, RIP, Ethernet, Access Lists. Once you pass the CCNA exam you will be ready to boost your career to the next level and hopefully start working towards your CCNP..! !